Web Chick Ohio Web Designer - Ohio Internet Marketing in Central Ohio Web Designers - Online Web Marketing - Devine Services- WebChick.com - Web Chick, LLC. 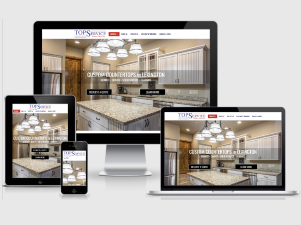 WE DESIGN BEAUTIFUL AND FUNCTIONAL WEBSITES. WE COMPLETE UPDATES WITHIN 24 HOURS. UNLIMITED UPDATES with ANNUAL RENEWAL. NO MONTHLY OR HOURLY BILLING. 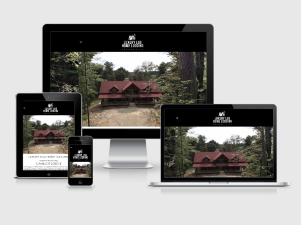 Hocking Hills New upscale luxury log lodge rentals with a touch of class. Web Chick® based in Central Ohio, webchick.com provides web designers in Ohio, programming, marketing, online stores and web hosting services. We specialize in providing website designs to help business' and individuals discover and expand into the area of interactive online business or to improve their existing websites. Visit our web designer in Ohio portfolio section with a show case of our latest design work. Web Chick® is dedicated to your business success! WANT US TO PROVE IT? We provide FREE, unlimited updates for one full year! AND all updates are completed within 24 hours! Watch our twitter feed for daily updates for our clients. How about FREE redesigns, revamps, and upgrades on all client websites for a full year. You can rest assured that your site will be created specifically for you by a professional with 20+ years’ experience. No templates here! At Web Chick, we pride ourselves on staying up-to-date with all of the latest trends so that we can provide clients with cutting-edge visual concepts & designs! 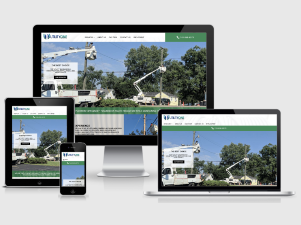 That is why your responsive website site will be 2018 ADA Compliant, HTML5 and have CSS5 to make it mobile-friendly! WCAG / ADA Compliant is an ongoing task completed daily. Join the over 200 highly satisfied clients by contacting Crissy@WebChick.com or call us at 740-681-1769.